I love the gears! Where did you have it milled using CNC and what is the material? I made the CNC myself out of plywood, metal rods and some parts from Ebay. 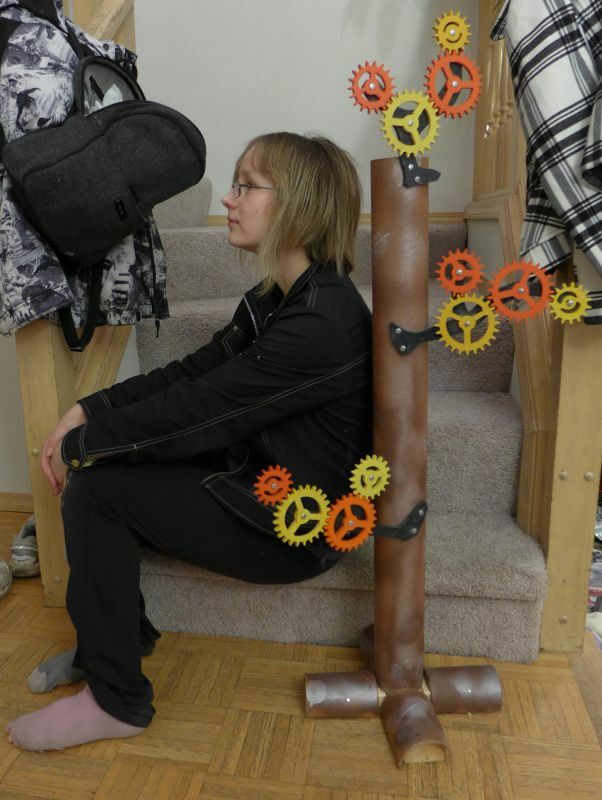 The material is I used for the gears is some kind of wood particle board.